Monty, the hippie Israeli guard, has taken an apparent liking to me. Each day, he shuffles to my workstation and whispers good morning. After we exchange several friendly words, he always mutters “my sweet, you’re so sweet,” and lisps a few more pet names in Hebrew. Our friendship solidified after a lengthy conversation over dirty dishes about the meaning of life and his mission to become a Buddhist. Apparently, he wakes up at the break of every dawn to meditate beneath his tree. The other morning, after long hours of sifting through buckets of dirt and pottery, he stood before me with his head bowed and informed me that my superior had forbidden him from engaging in distracting conversation with the workers. 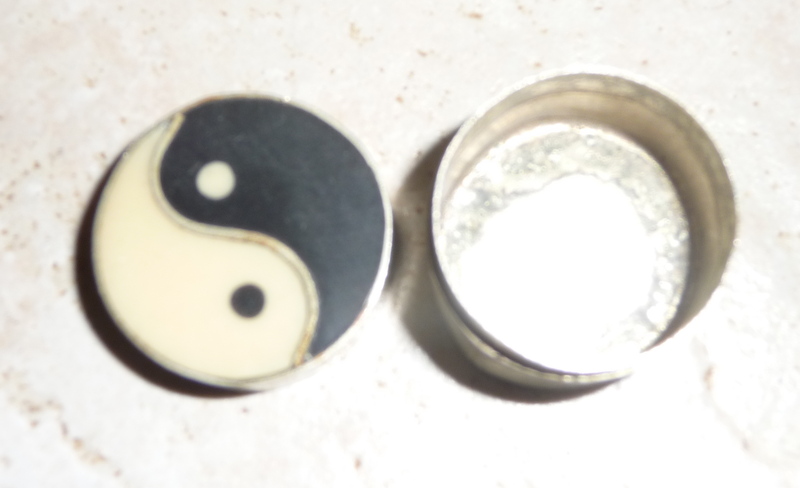 As a substitute for future conversation, he offered me a gift: a small, circular pill-case decorated by the yin-and-yang symbol. It looked old, and I wondered if it once contained hallucinogenic tablets from his days in the 60s. Regardless of what the case was used for or when it was made, it was undoubtedly the most impressive artifact I held in my hand that day, and perhaps the most valuable “find” I will keep from all my days at Huqoq.